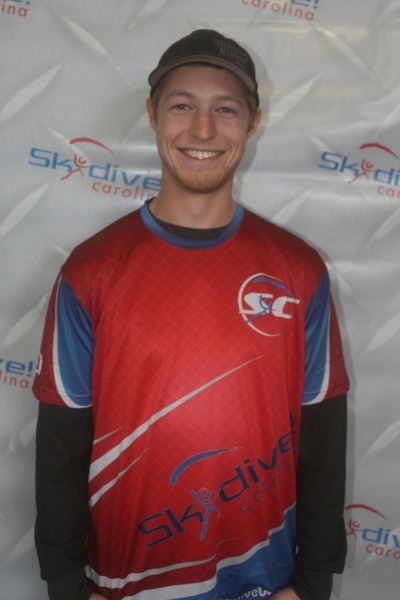 Designed to train an individual with a strong foundation to become a solo, certified skydiver. 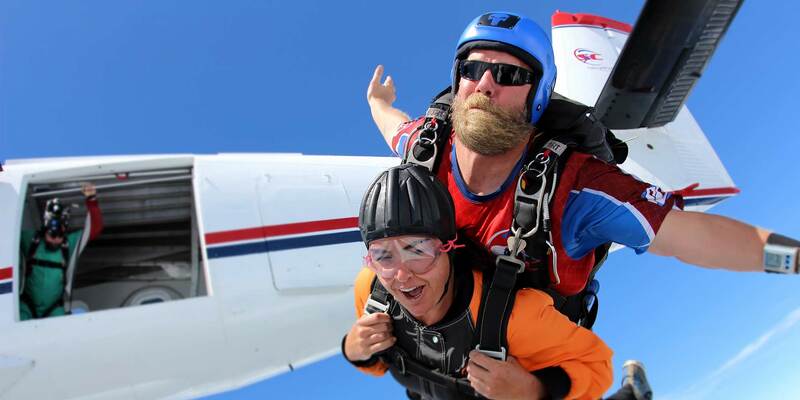 We welcome experienced and licensed skydivers and would love for you to join our community. 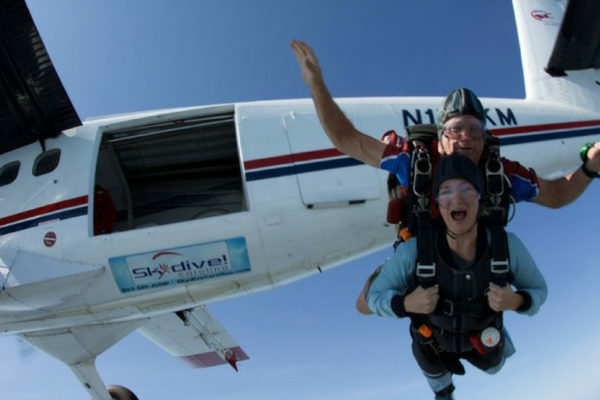 Over 30 years of skydiving experience! 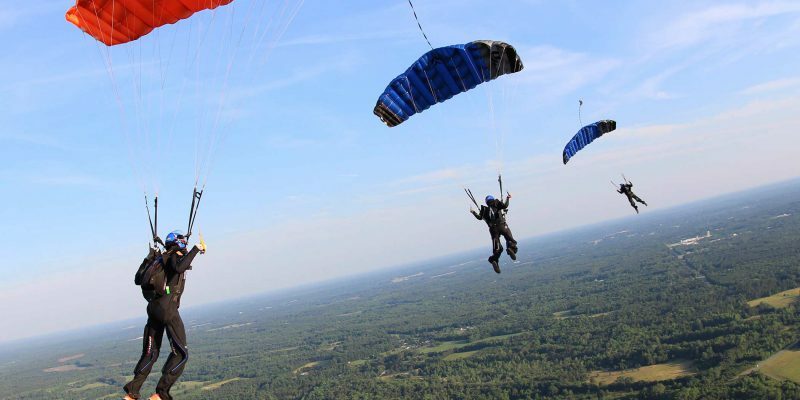 We are proud to be known as the premier skydiving center of North and South Carolina. 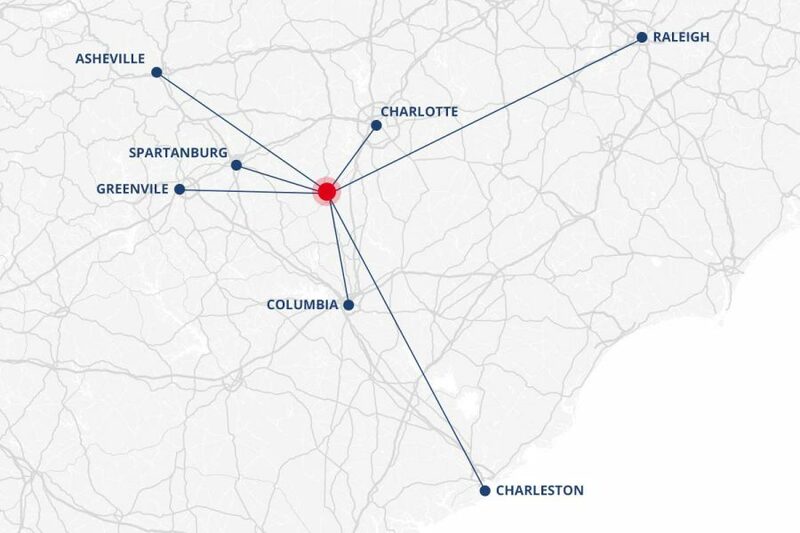 Located just across the North Carolina state line in Chester, SC, we are about an hour drive from Charlotte and Columbia and within easy reach of Asheville, Greenville, Spartanburg and Charleston. 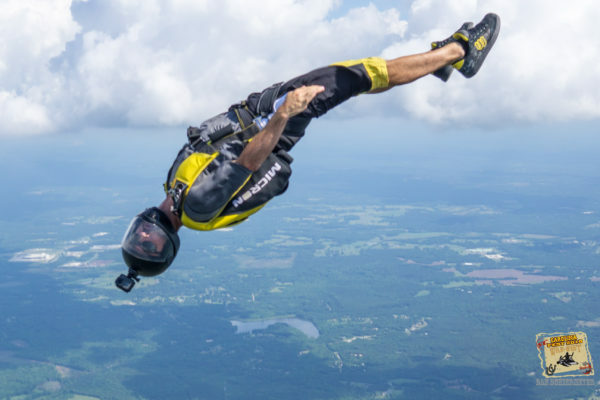 Our full-service dropzone offers tandem skydiving, learn to skydive programs and one of the nation’s largest skydiving events, CarolinaFest. 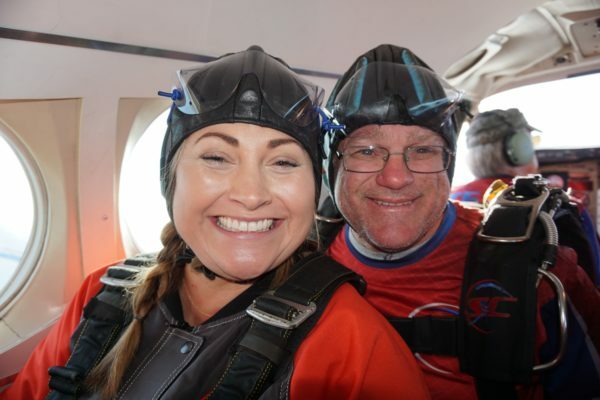 Whether it’s your first time tandem skydiving or you’re a seasoned skydiver with thousands of jumps, we hope you will come see what our SC skydiving community is all about. 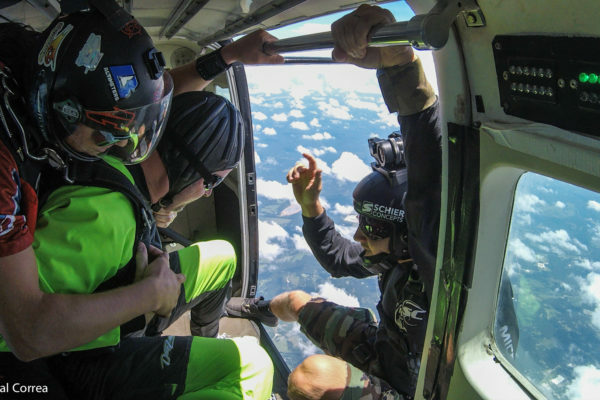 Are you ready to try skydiving for the first time? 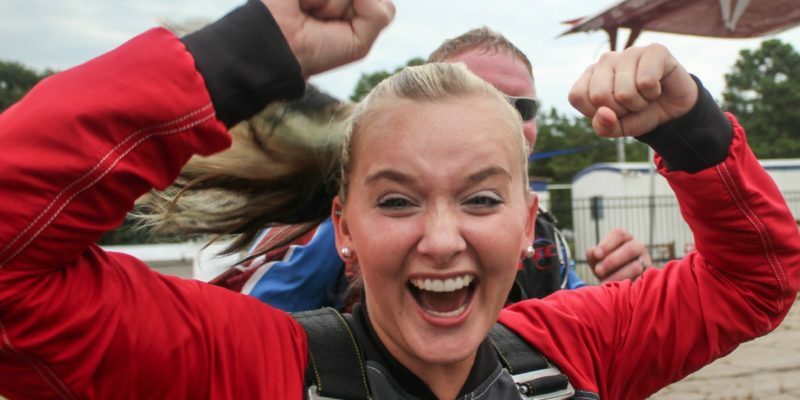 Book your jump with a name South Carolina skydivers trust. 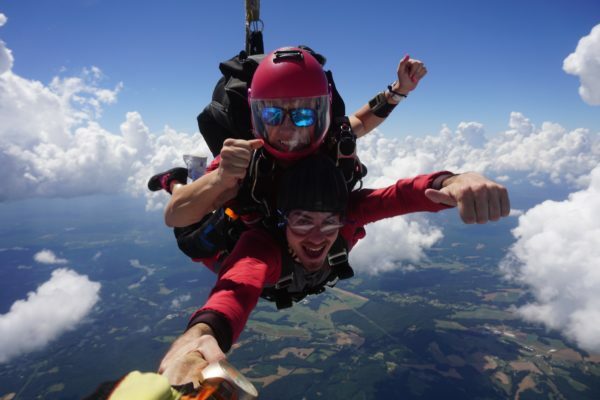 We view ourselves as partners with our customers, our staff members and our community. 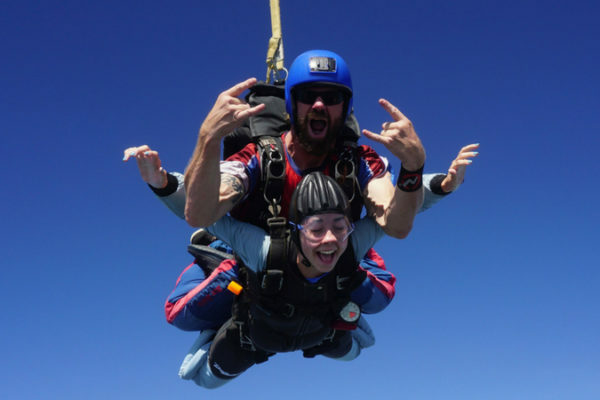 We aim to inspire and motivate those around us while encouraging learning and teaching. 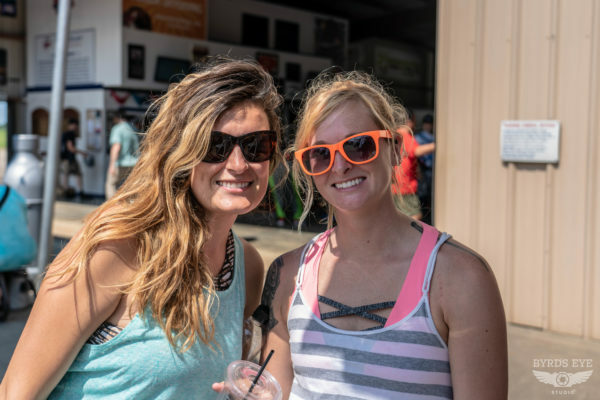 We will remain committed to teamwork, camaraderie and accountability to reach our goals of delivering services better than anyone else. 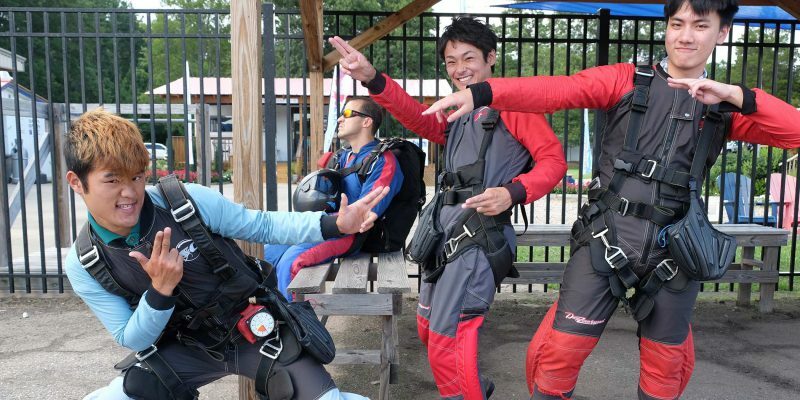 We will develop leaders for the skydiving community. 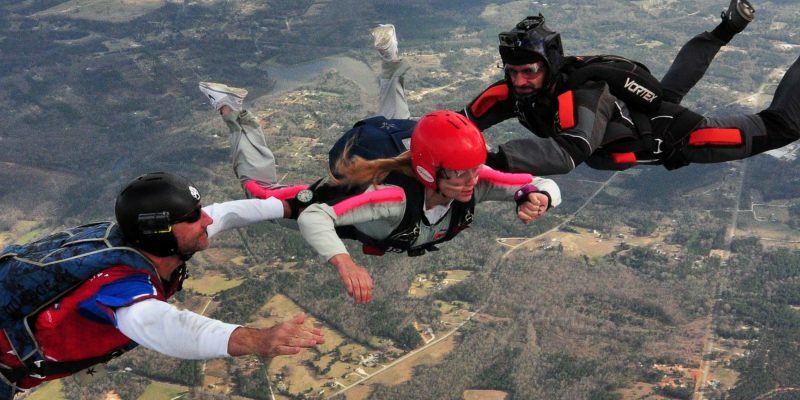 Skydive Carolina prides itself on hosting some of the best skydiving events in the world.